Before and after Ricky Gervais makes his return to the Golden Globes Jan. 10, Hollywood will be busy with a wall-to wall schedule of champagne soirees. TheWrap’s Party Report has the ultimate guide to the best bubbly, invites and scenes as TV and film merge to celebrate the Golden Globes. 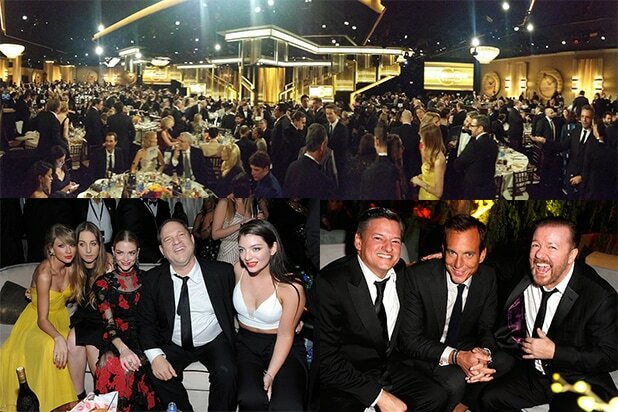 This post will be updated continually until Golden Globes weekend with real-time party coverage. This is a relatively intimate gathering in the penthouse, where quality outnumbers quantity. Last year, it drew stars such as Aziz Ansari, Sarah Hyland, Johnny Knoxville, and Jessica Chastain. This year, Audi is joining forces with W. Last year, the two went head-to-head on a busy Thursday night, with Audi hosting its own party at nearby Cecconis. The casts and filmmakers of the top 10 movies of the year come together in one room. The folks in attendance are guaranteed to dominate the next few years’ awards slates. Friday night, January 8, 7:00 p.m.
Chris Albrecht and company have a lot to celebrate with an outsized Globes nomination haul: “Outlander” and actors Tobias Menzies and Caitriona Balfe, surprise double nominee “Flesh & Bone” and star Sarah Hay, and “Blunt Talk’s” Sir Patrick Stewart. @SirPatStew knows how to get down at the Chateau. See above. Tom Ortenberg, Open Road Films, Participant Media, and Anonymous Content have a feast of nominations current (and coming) for director Todd McCarthy’s hit. The true story of the Boston Globe’s investigation of abuse in the Catholic church is the near unanimous choice of Oscar experts for “Best Picture”, per the Gold Derby. 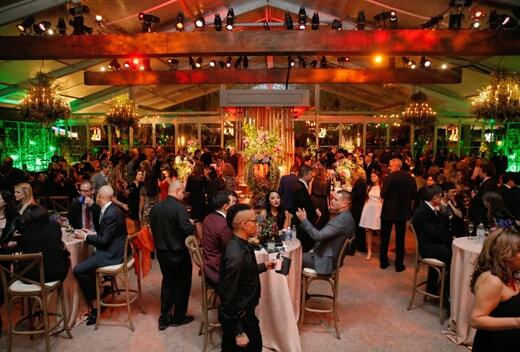 Michael Keaton, Mark Ruffalo, Rachel McAdams, Liev Schreiber and company are one of the only films to have its own standalone celebration during Globes weekend, a dinner party sponsored by Ketel One at the frequent awards weekend gathering spot. 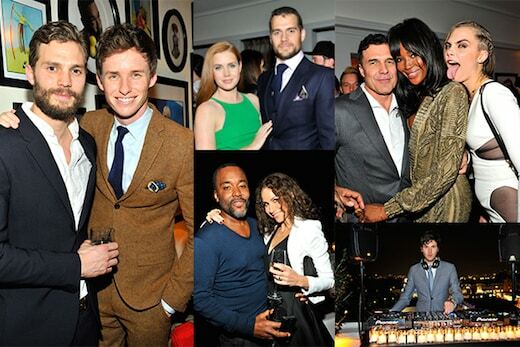 Traditionally, the agency has also hosted a post-Globes party at the Sunset Tower until late. Saturday, Jan. 9, 11 a.m. The Spirit folks own the brunch social scene during awards season, whether getting Boa to serve eggs and potatoes in what may be the restaurant’s only breakfast service of the year, or seven weeks later on the beach, when everyone shows up for the raucous but relaxed Spirit Awards on the day before the Oscars. A pair of notable actors also hand out filmmaker grants. Saturday, Jan. 9, 2 p.m. 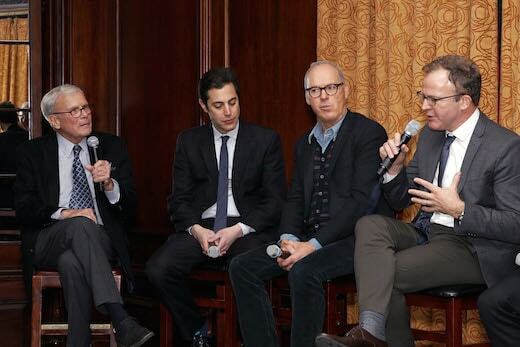 Tea and scones fill the menu, but stars from across the spectrum fill the room. 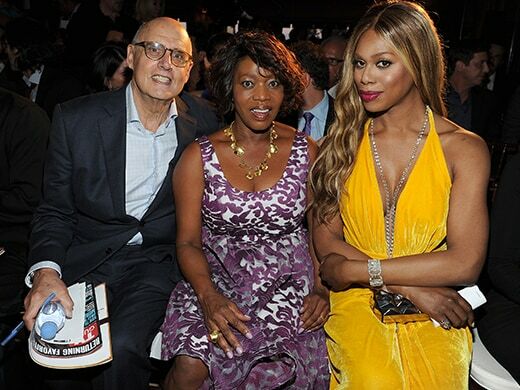 BAFTA’s tea is one of the the most unique gatherings of the year. 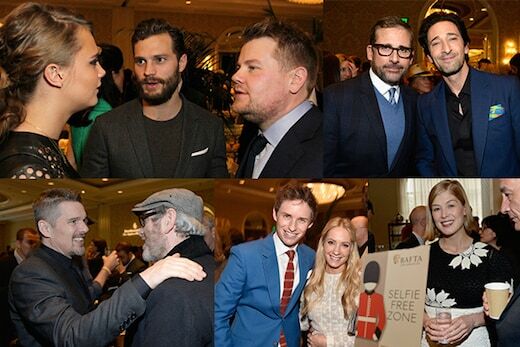 It’s a who’s who of the current awards season contenders in a room with a distinctly British feel. This is a ticketed charity event with tables at $25,000 and individual tickets at $5,000. The money goes to the AOE’s mission, which now includes support for the homeless and elder care, expanding beyond the core mission of enriching hospitalized children via hands-on artistic projects with globally renowned artists. Richard Plepler, Michael Lombardo and company have seven nominations to toast. HBO’s ornate approach can be seen in everything from the embroidered hard invitations delivered weeks ago, to red carpet and décor. Stars do take note. Last year, Matthew McConaughey, Vince Vaughn, Taylor Swift, Lorde, Selena Gomez, and Lena Dunham all mashed up and stayed late at the indoor-outdoor space by the pool. Cate Blanchett, Rooney Mara, Quentin Tarantino, and his “Hateful Eight” cast members should all perch here. 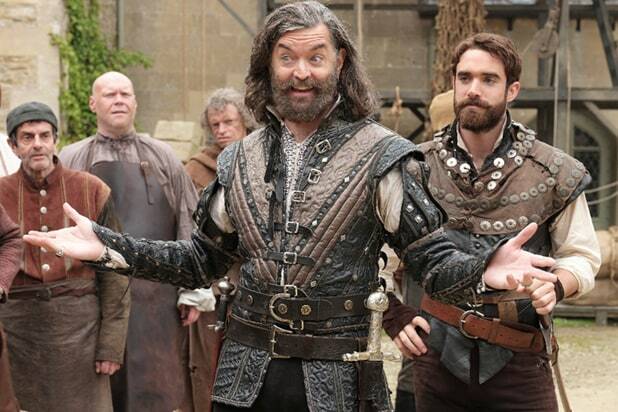 Netflix leads all networks with eight nominations. This is a great place to preview the cast of upcoming Weinstein projects. 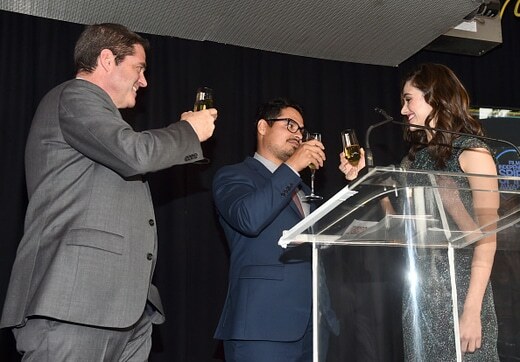 After winning its first Globe last year for “Transparent,” Amazon is now a party player. Its Globes bash follows an Emmy-night party debut in September. Expect to see Jeffrey Tambor, Judith Light, and Gael Garcia Bernal in the Stardust. This year, Tom Ford is working on a “deconstructed lantern” installation for the 17th edition of this party from the fashion magazine and the studio. For several years in a row, DJ Michelle Pesce gets this crowd dancing, including Channing “Magic Mike” Tatum last year. WME cleverly moves its celebration from the night-before to “night-of,” and relocates to the Chateau Marmont. Fantastic choice. 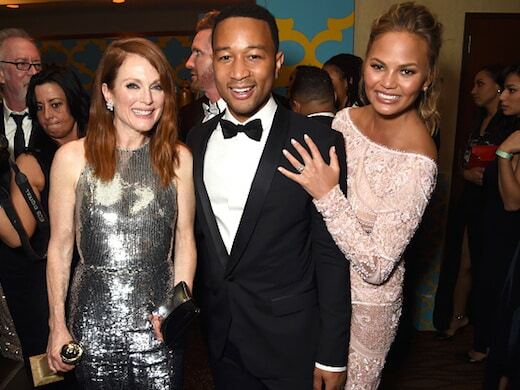 Recently, post-Globes revelry has been predominantly confined to the Hilton, with outliers like former hosts Tina Fey and Amy Poehler hosting “the” late night party at the Chateau and another agency party at the Sunset Tower across the street. AMC is on the sidelines this year. It won’t host a viewing party in the hotel as it did in the past. This scene is lighter than ever, a trend that seems to be playing out for Sundance 2016 as well. More focused on beauty than swag, Marc Jacobs Beauty is giving complimentary manicures and make-up sittings. Nathalie Dubois’ event has a more serious tone this year. It is dedicated to her brother, Fabrice Dubois, an advertising executive killed at the Bataclan in Paris on November 13. Jennifer Garner, Jessica Biel, Lupita Nyong’o, and Kristen Stewart will honor behind the scenes folks like stylists, hair, and makeup at Marie Claire’s Image Makers of 2016. Please send invitations, additional information, and updates to Mikey@thechimp.net.